Infosys has taken a firm step towards the future. India’s second largest software service company plans to set up a 7MW solar plant in its Hyderabad campus to create renewable source of energy to meet electricity needs of next few years. This is not Infosys’s first attempt to conserve the environment. According to media reports, Infosys’ Hyderabad campus has India’s first radiant cooled commercial building with the biggest comparison of HVAC (heating, ventilating, and air conditioning) system in the world. 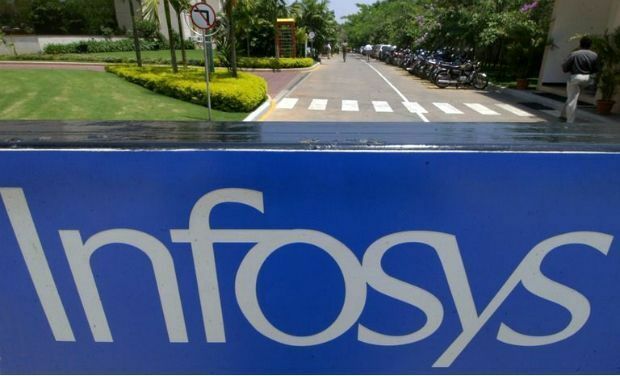 “Daylight and vision panels in the buildings ensure that over 91 per cent of occupied spaces have natural light and all employees have access to views, adding to comfort and productivity,” Infosys said in a statement. The company has set up effective water treatment technologies to treat the water coming from sewage appropriately to make it suitable for cooling tower requirements and the treated water is later used to cooling the entire tower at Hyderabad campus, media reports said. This initiative reduced Infosys’s dependency on fresh water for cooling tower water needs. In 2015 fiscal year alone the company planted 15,758 saplings at the Hyderabad campus, making the total number of sapling plantations 4, 15,000 in last seven years.